Britain’s Got Talent went off-air on Monday evening as the first semi-final took place on ITV. 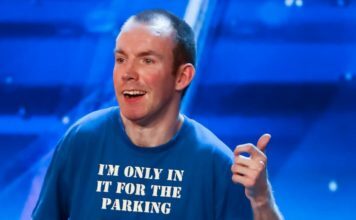 Britain’s Got Talent went off air on Monday evening for 15 minutes as they streamed live from the Hammersmith Apollo in London for the first time ever. BGT had originally aired from Fountain Studios in Wembley up until 2016, but now they’re being filmed live from Hammersmith Apollo. 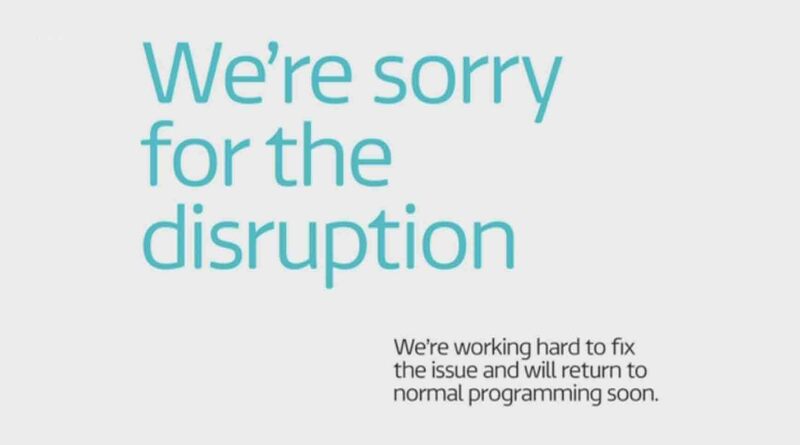 During tonight’s first live semi final, ITV lost connection with the studio for roughly 15 minutes. Moments after the picture went black a message was displayed reading: “We’re sorry for the disruption. For those of you experiencing technical difficulties. We are sorry for the disruption in the schedule. The #BGT Semi-Final will return shortly! While ITV was trying to recover the connection to Hammersmith Apollo, they replayed videos from this year’s auditions. 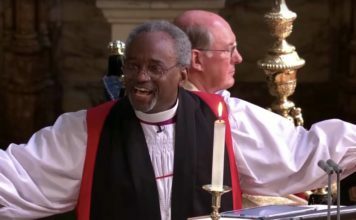 15 minutes passed and ITV was able to return live to the theatre for part 2 of the show, Dec apologies to viewers at home saying ‘the weather has caused connection issues in London’. 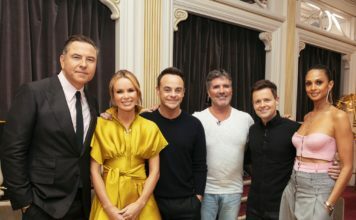 Tonight on ITV, Declan Donnelly hosts the first live semi-final of this year’s contest, with the audition process having left judges Amanda Holden, David Walliams, Simon Cowell and Alesha Dixon with 40 acts to pick from. 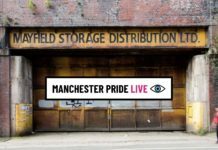 Tonight, eight of them will be performing live in the hope of impressing both the panel and the TV audience to win one of the two spots in the live grand final, where the winning act will receive a life-changing £250,000 prize and a spot at this year’s Royal Variety Performance in November.